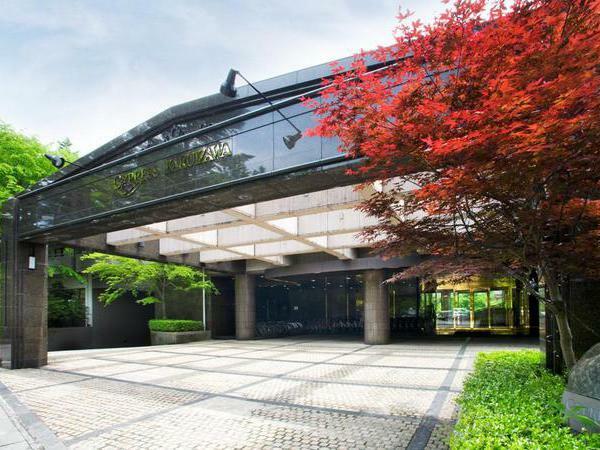 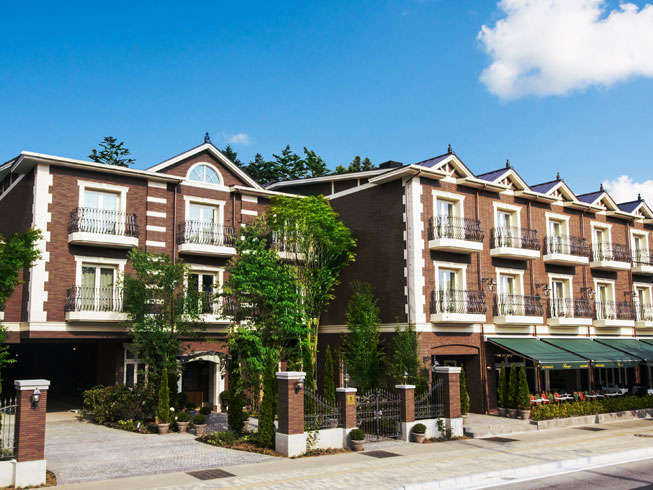 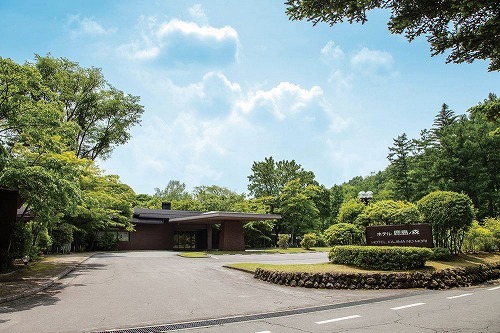 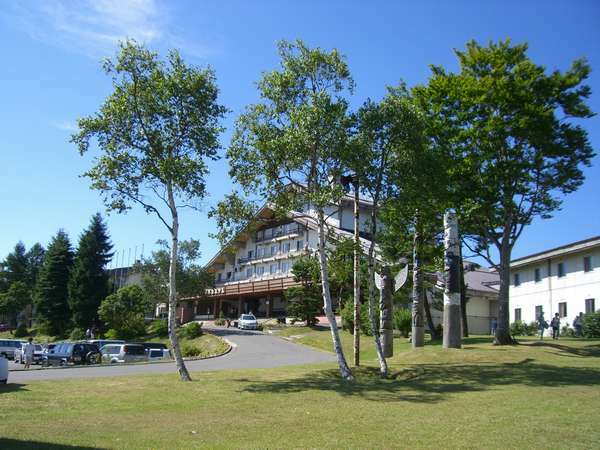 Shirakaba Resort Ikenotaira Hotel is the largest leisure hotel in Nagano,located near Lake Shirakaba.Please enjoy bathes,tennis,bowling and many other sports such as swimming in the pool and playing golf.The dinner is buffet-style including 50 menus. 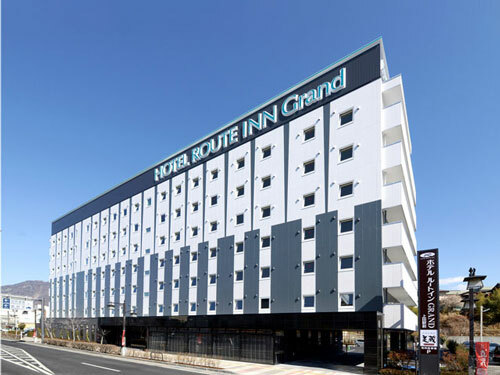 New hotel brand “Route Inn Grand.” Men & women’s large bathes, saunas, and restaurants are in the hotel facility. 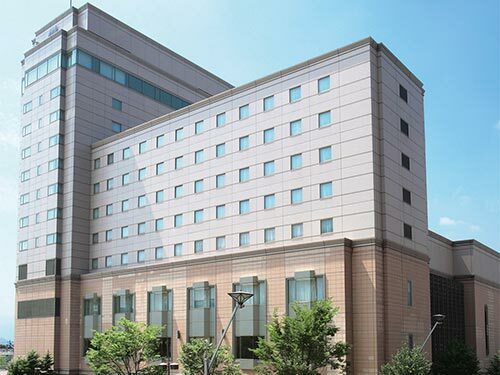 All guest rooms have a free internet connection (wired & wireless). 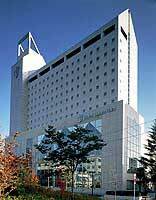 Please stay at high-grade guest room. 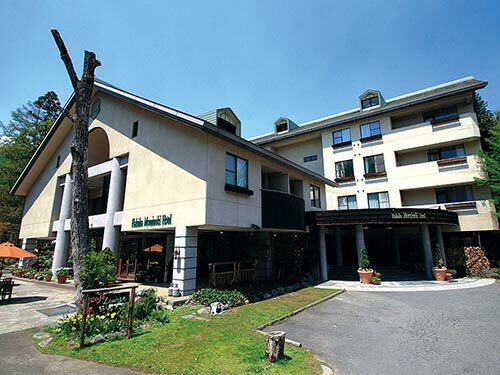 OuMadarao Kogen Hotel is resort facility in the great nature and offers the spring with skunk cabbage in full glory, green cool breeze of summer, colored leaves in autumn and the powder snow in winter. 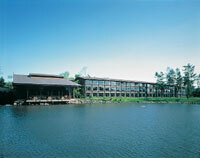 The plateau resort promises a splendid holiday. 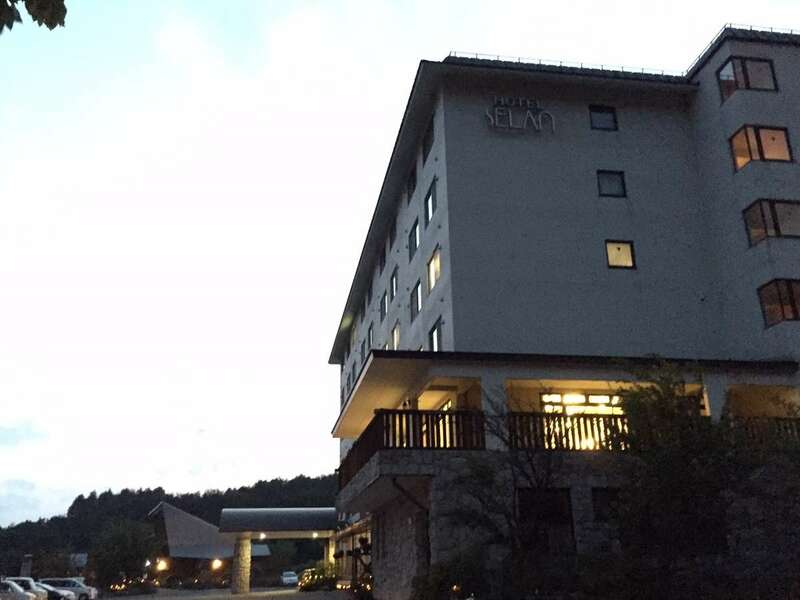 The hotel is halfway up Mt. 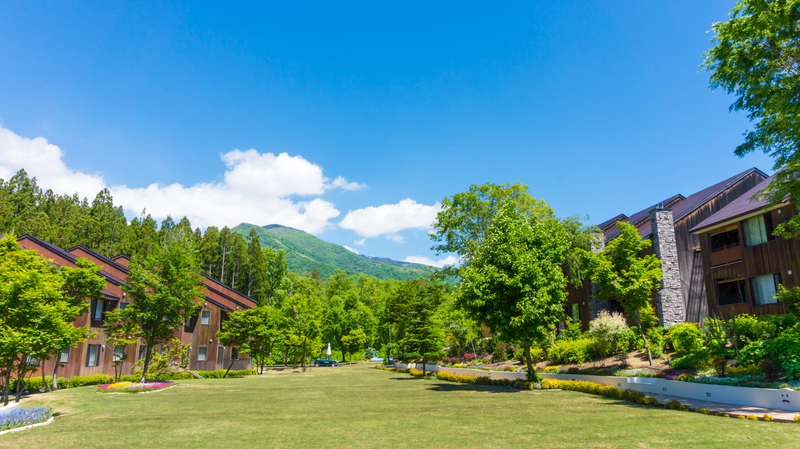 Kosha ovelooking the Zenkoji Plains and has a fantastic view in the morning/evening. 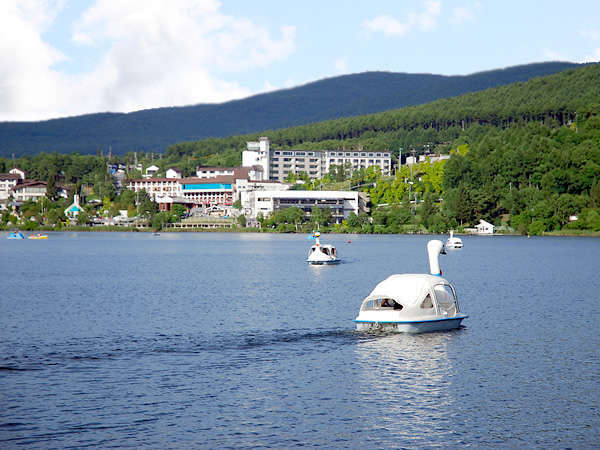 Yomase has seasonal facilities such as ski resort in winter, tennis court in summer, and autumn leaves spot and hot springs in autumn. 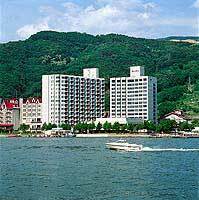 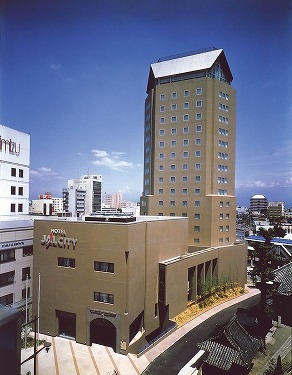 Hotel Beniya is 14 stories Japanese-style hotel located at Lake Suwa and offers a great view of Lake Suwa and Japan Alps mountains. 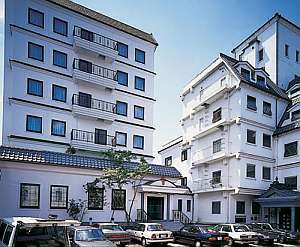 The hotel is equipped with an observatory main bath on the top floor. 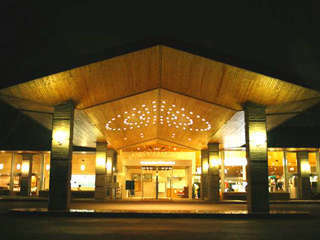 It is available to select French dinner. 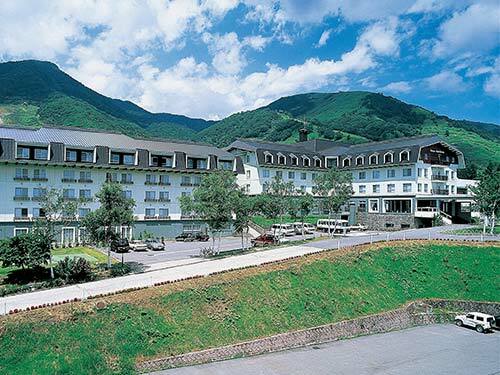 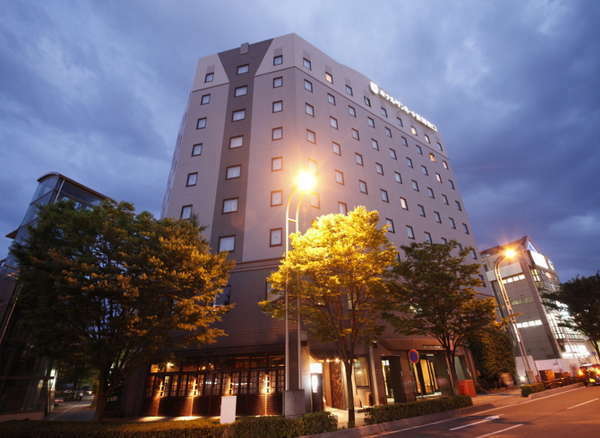 Nozawa Grand Hotel is located on the hill in a hot springs resort and offers a spectacular view of Nozawa onsen town. 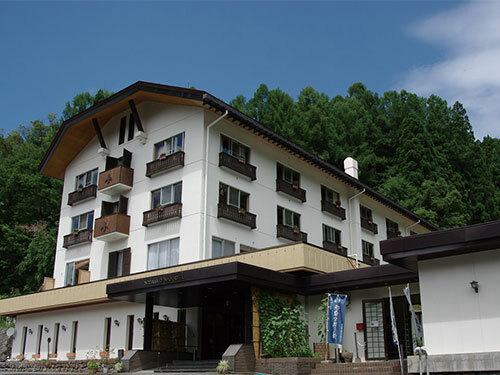 Main bath is a natural hot spring, which is good for the skin and available 24-hour a day.